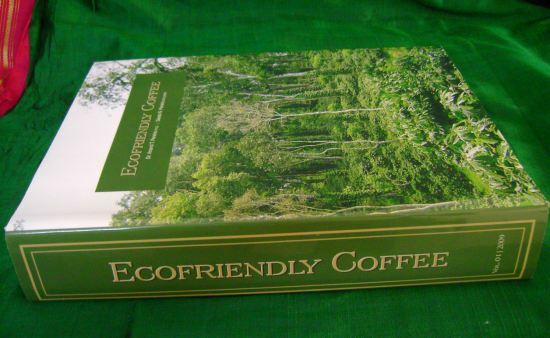 EcoFriendlyCoffee.org was launched in May 2014 as a spin off from the popular coffee site INeedCoffee.com. EcoFriendlyCoffee.org will focus on the agricultural side of coffee with a focus on the environment and ecology. Dr. Anand Titus Pereira has Ph.D. in Microbiology. His wife, Geeta Nanaiah Pereira has a M.S. degree in Horticulture from the Oklahoma State University, U.S.A. This Husband and Wife team own a model coffee farm on the foot hills of the Western Ghats in India. Incidentally, the Western Ghats is recognized the world over as one among the 18 hotspots of the world known for its biodiversity. Their ultimate goal is to protect this rare habitat. They have worked diligently on sustainable technologies for the past 30 years and have come out with various practical recommendations which are of great benefit to the coffee farmer’s worldwide. They periodically present lectures on the intrinsic value of shade grown coffee. They are committed in protecting the Planet from man made abuse. Michael Allen Smith started the coffee website INeedCoffee in April 1999 and began publishing articles related to coffee farming shortly afterwards. After 15 years of extensive contributions, it was decided the agricultural section was strong enough to warrant its own website. 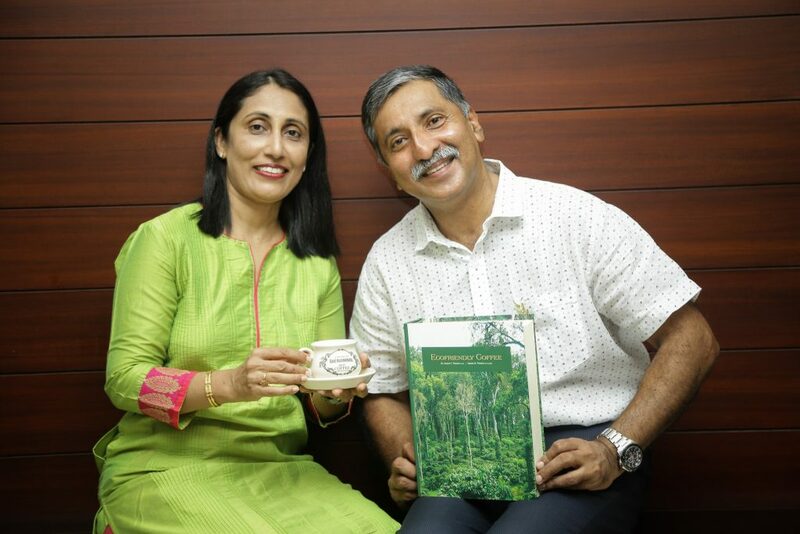 With Dr. Pereira’s permission the site was named after his textbox EcoFriendly Coffee. Our coffee bean favicon was created by Freepik on Flatiron.